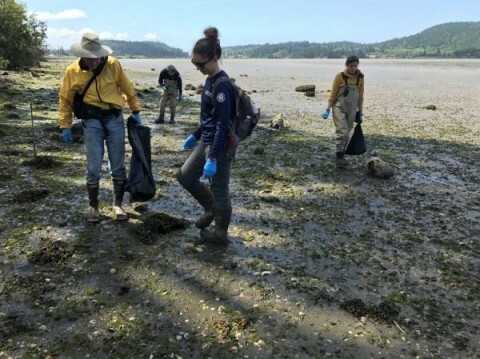 This past year I, as a member of the Puget SoundCorps (PSC) through Washington Conservation Corps/AmeriCorps and WA Department of Natural Resources Aquatic Reserves Program, have started a new, long-term monitoring project regarding marine debris. The PSC has adopted the protocols for the NOAA Marine Debris Monitoring and Assessment Program. This project serves as a basis for nationwide monitoring and assessment of marine debris. It seeks to answer questions such as how big is the marine debris problem, how is it changing over time, and which debris types are most common. 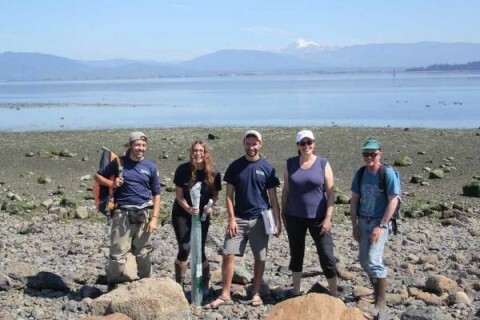 Puget SoundCorps members Matt Morassutti, Hillary Foster, and Nathan Boyer-Rechlin with volunteers Rachel Best and Tom Flanagan getting ready for the standing-stock survey at Padilla Bay. The data we will be collecting will help to determine types and concentration of debris present by material category, examine spatial distribution and variety of debris, and investigate temporal trends in debris types and concentrations.There are two study sites- an accumulation site in Fidalgo Bay and standing-stock site in Padilla Bay. 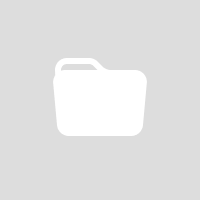 Each site is 100 meters long and sampled monthly. This project encourages volunteer involvement and we have had several volunteers come out and helped us to do these surveys, including Tom Flanagan and Rachel Best. The accumulation site seeks to identify debris material types and weight and their rate of deposition and flux onto the shoreline. The standing-stock site is a quick assessment of the total load of debris and is used to determine the density of debris present. Debris density reflects the long-term balance between debris inputs and removal and is important to understanding the overall impact of debris. All together this project aims to help in increasing our knowledge of the marine debris problem while working with community volunteers. Volunteer Tom Flanagan assisting Puget SoundCorps members Matt Morassutti, Kat Wells, and Jaime Liljegren collect trash from the accumulation site at Fidalgo Bay. 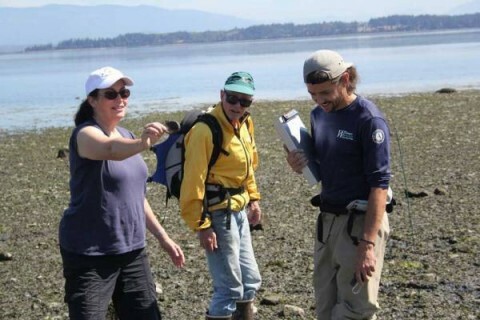 Volunteers Rachel Best and Tom Flanagan with PSC member Matt Morassutti documenting a glass fragment in the standing stock site at Padilla Bay.